Amazon is now taking pre-orders for the Lenovo Mirage Camera with Daydream. The camera that is on sale for $299.99 and shipments will start on May 4th. 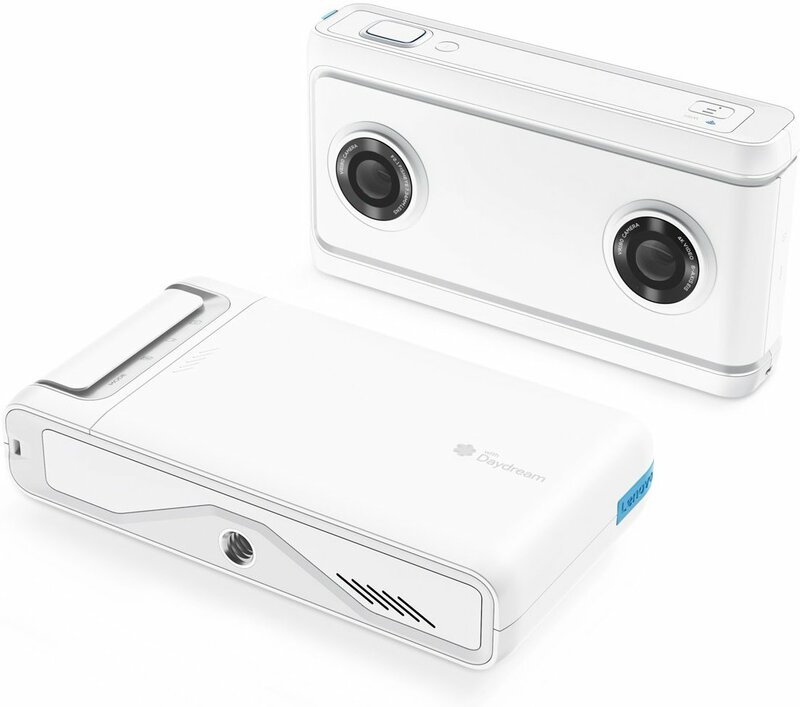 Amazon started to take pre-orders for the Lenovo Mirage Camera with Daydream, a special camera for VR video capture. The Lenovo Mirage Camera is on Amazon with a $300 price tag on it and shipments will start on May 4TH. 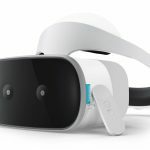 Lenovo will also release the new standalone Virtual Reality headset Lenovo Mirage Solo and both VR devices have the same shipment date. The Lenovo Mirage Solo headset is expected to be available for pre-order very soon. 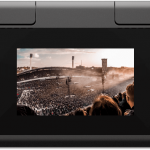 The new Lenovo Mirage Camera allows people to share spectacular moments with their friends and family, showing them what they saw with the exact looks, and make them go through what they really experienced first-hand. 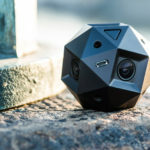 The camera is made of two fisheye 13 megapixels cameras that create depth perception synced with three-dimensional native stereoscopic technology. Featuring 180×180 degree field of capture, with this camera people should only think about where to point the camera and shoot. It’s almost impossible to miss a photo because the Mirage Camera captures whatever your eyes can see and even more. 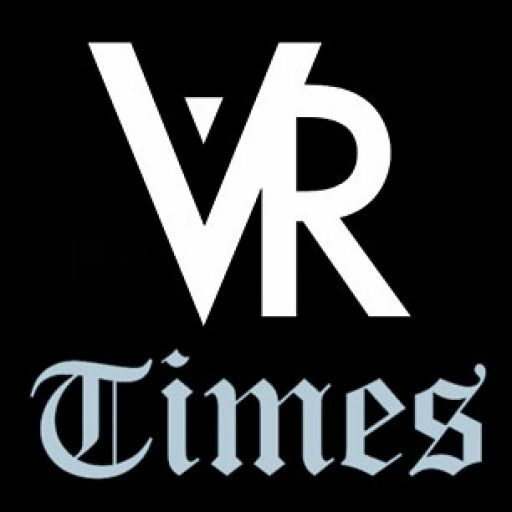 With advanced auto-image stabilization and native 4K video, your Virtual Reality images and videos have never looked so immersive and beautiful. 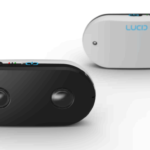 It feels overwhelmingly real.Instantly share online anything you capture with the camera. 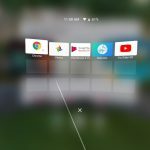 Lenovo integrates YouTube and Google Photos with the Lenovo Mirage Camera, allowing you to upload VR content to YouTube or Google Photos and even make VR live streams.